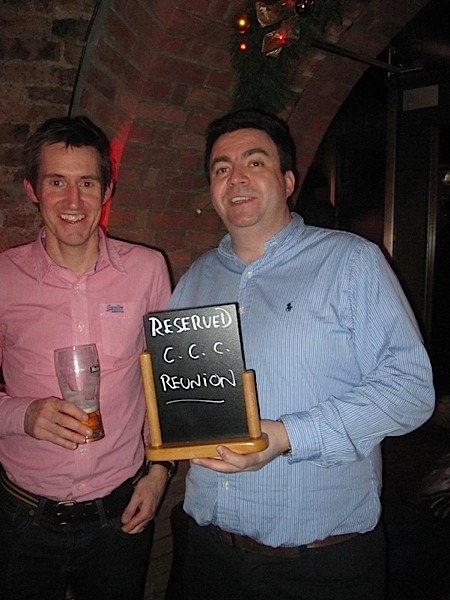 The 20 Year Reunion of the Year of 1992 took place on Saturday 29th December 2012 and was a great success. There was a sustained effort over a four month period to ‘spread the word’ and the Facebook page specifically created as a forum to generate momentum towards the big night was particularly successful. 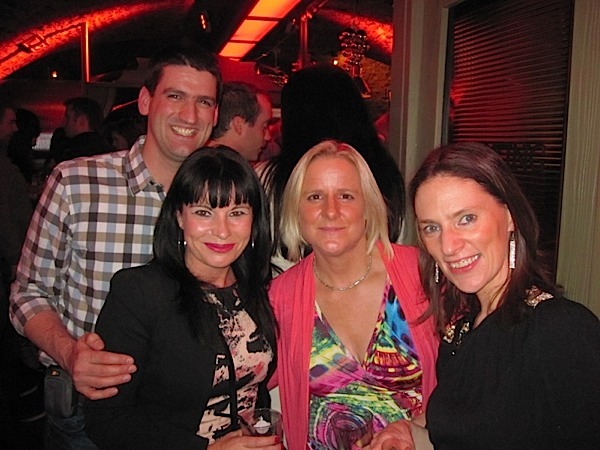 The event was held at ‘The Orchard’ – though it would have been better known as ‘Docs’ by those who attended! Many thanks are due to former student Anthony O’Dwyer, proprietor of ‘The Orchard’ for his assistance and support for the evening. Thanks also to Dermot Cowhey and Eoin O’Sullivan of the CPPU for their help and advice. There was a great turnout with at least 35 former students in attendance, many of whom had not been seen for many a year! There were also many apologies from those living abroad who were unable to make it. Many old friendships were rekindled. 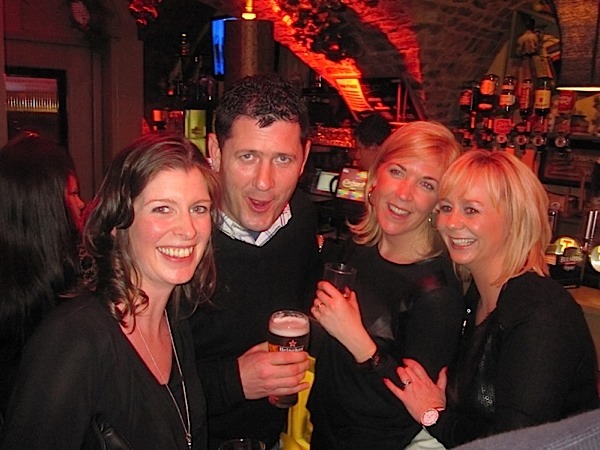 The best story of the night goes to Manus O’Sullivan, who currently resides in New York. He was disappointed at the prospect of missing the Reunion but overjoyed on Christmas morning when his wife presented him with return airline tickets so that he could make the event! All who attended enjoyed the evening tremenduously and there is a huge appetite for a repeat event with plans already forming to mark the ‘Silver Jubilee’ in 2017!